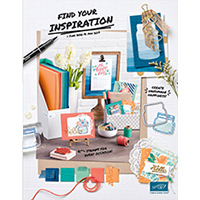 I know it’s over but wasn’t this just a wonderful stamp set! 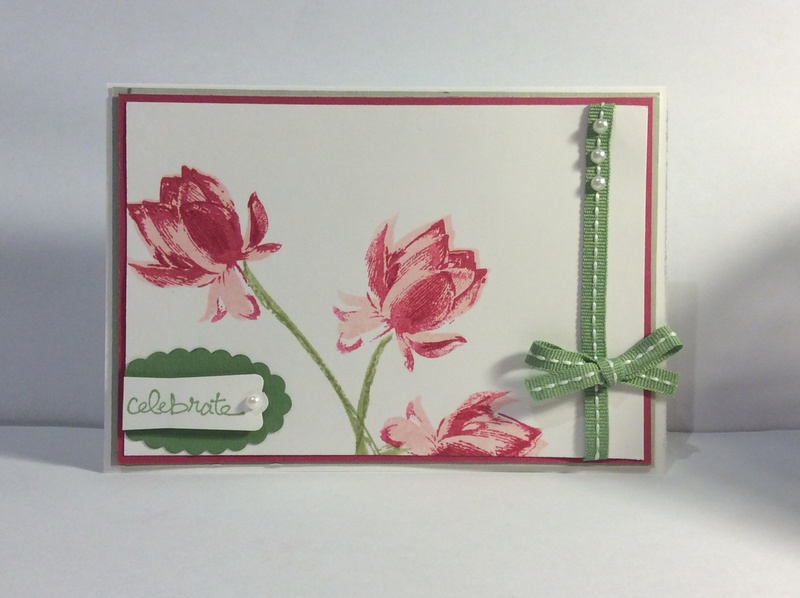 This entry was posted in Lotus Blossom, Mum's Posts, Stampin' Up'. Bookmark the permalink.